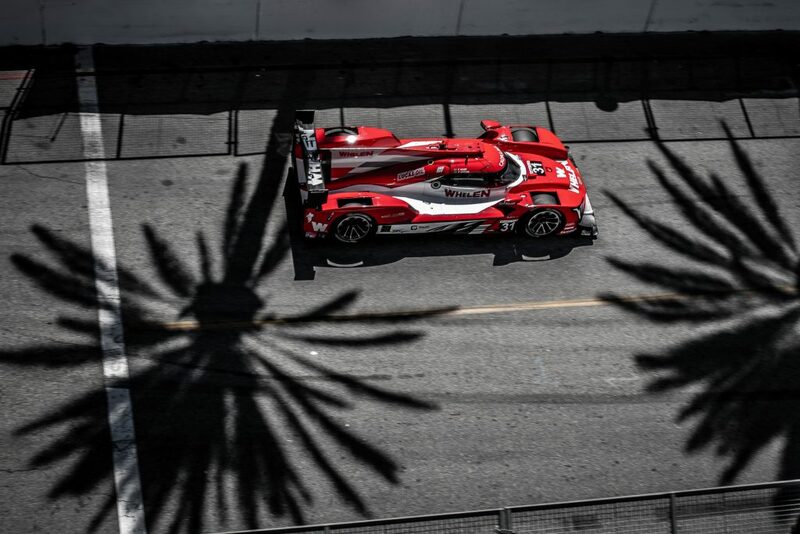 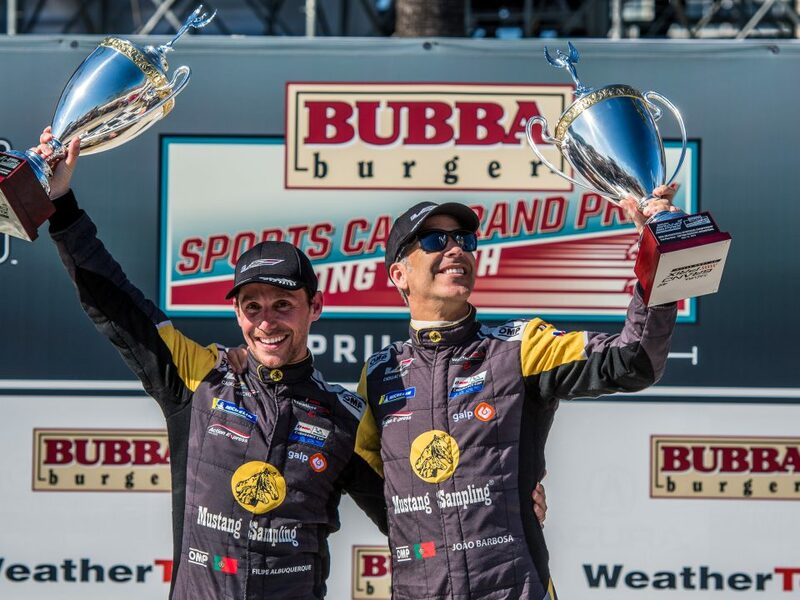 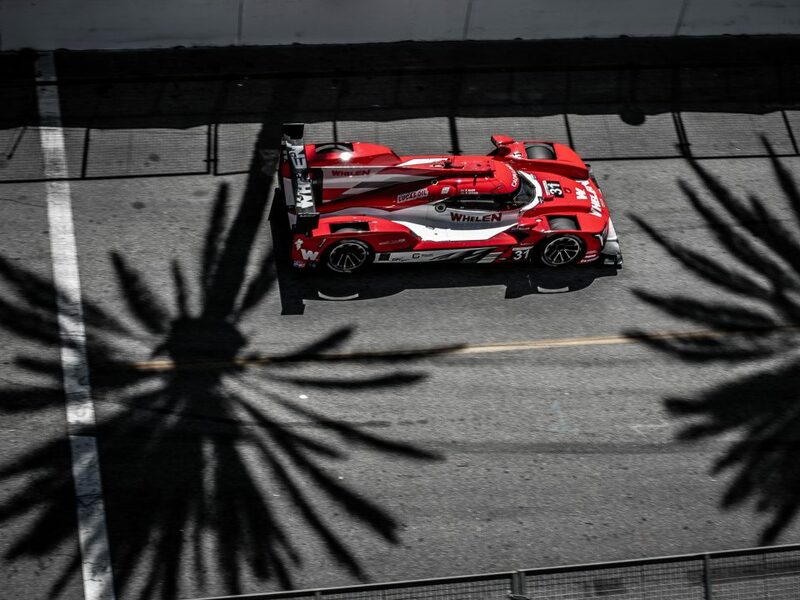 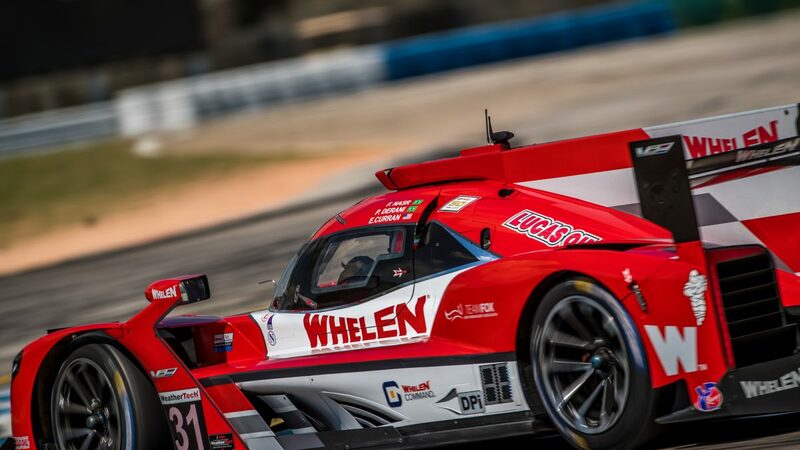 SEBRING, FL (15 March 2019) – Pipo Derani turned in the fifth-fastest time in qualifying on Friday, giving Whelen Engineering Racing a competitive starting position for Saturday’s Mobil 1 Twelve Hours of Sebring. 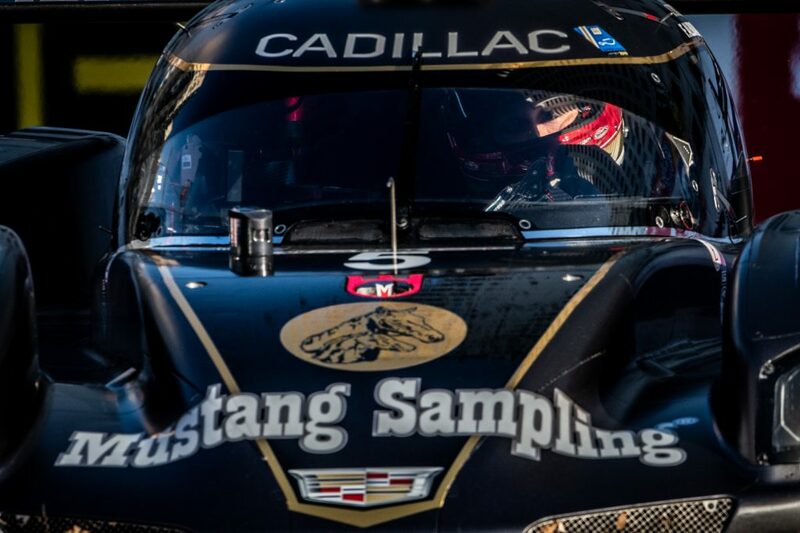 The final opportunity to fine-tune the red-and-white Cadillac will be in a 20-minute warm-up session Saturday at 8 a.m. (all times ET). 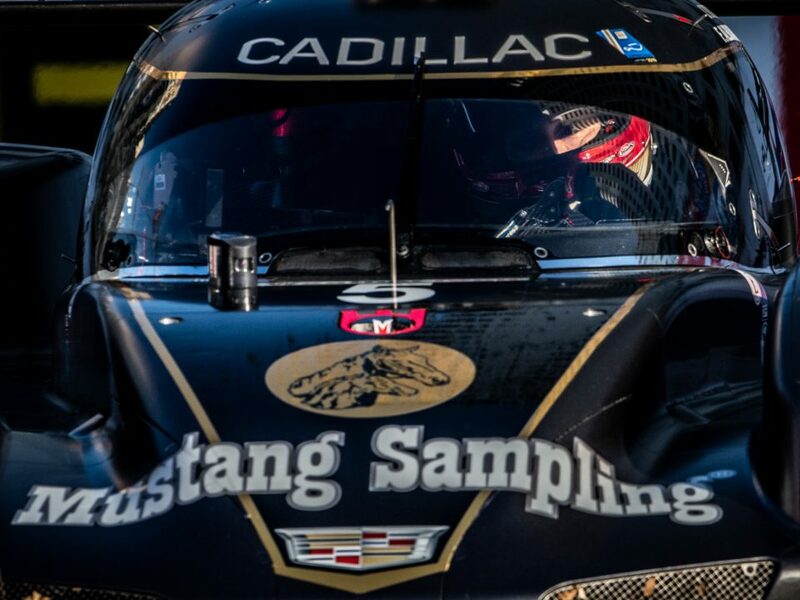 The 67th Mobile 1 Twelve Hours of Sebring begins at 10:40 a.m. with live coverage from CNBC.